It’s good to care for people who care for you! 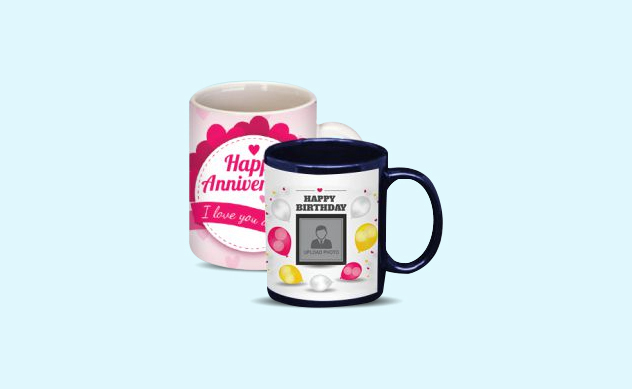 Personalised Mugs printing is performed by Printyo’s professional customised mugs printers with state-of-the-art technology. Items like customised mugs are considered to be a perfect option for both professional and personal needs. Whether gift them on Birthdays or distribute customised corporate mugs to your employees, your name will always be on everyone’s desk. Our personalised mugs printing is done using high-quality printers ensuring the image or message stays on the mugs for a long time.